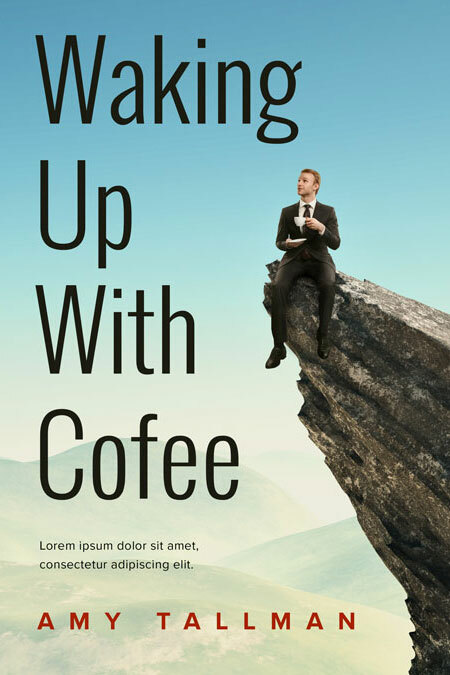 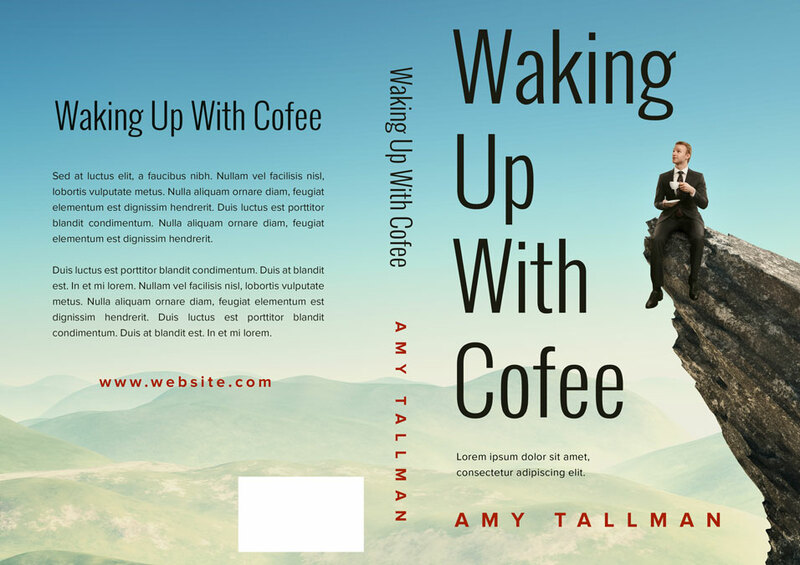 This business book cover features a man wearing a suit and tie and sitting on a mountain ledge and holding a cup of tea or coffee. 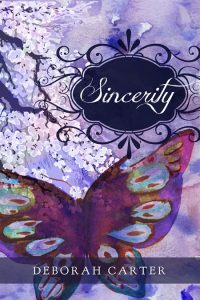 This book cover features a purple watercolor background with white cherry blossom trees and a butterfly. 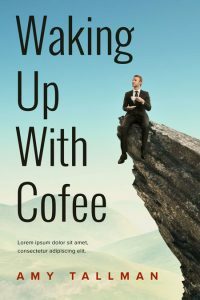 This book cover features a close-up of a bunch of peacock feathers. 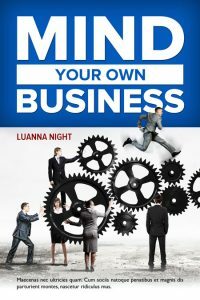 This business book cover features a set of large gears controlled by men and women in business suits. 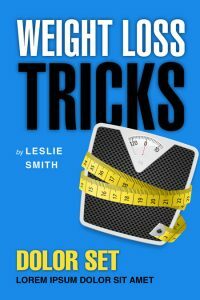 This diet book cover features a scale with measurement tape around it on a blue background. 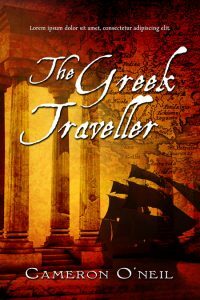 This adventure/Greek book cover features a ship, Greek columns, and a map of Greece. 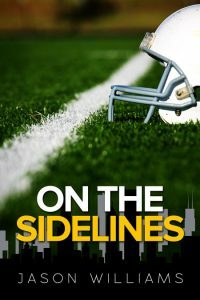 This sports book cover features a white football helmet laying on the ground of a football field. 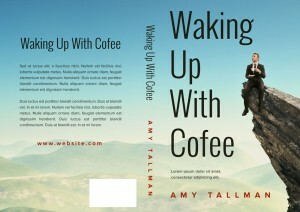 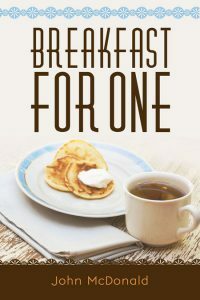 An illustrated cityscape covers the bottom of the cover.